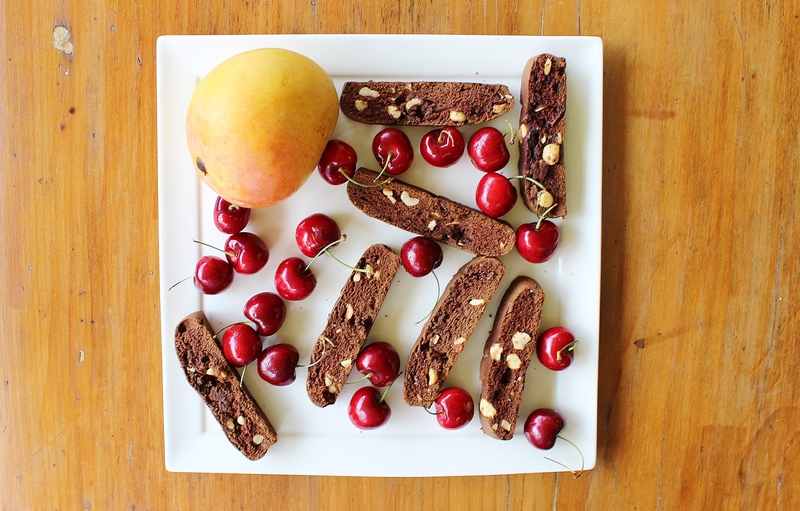 The first time I ever tried biscotti was when it was brought home as a gift. One of the great things about having teachers for parents is that holidays always mean gifts. My dad would come home laden with Ferrer Rochers and Favourites gift packs, while my mum was gifted tea cups – my brothers and I took great delight in teasing them, trying to gauge who was the better teacher based on the volume of presents that they received.